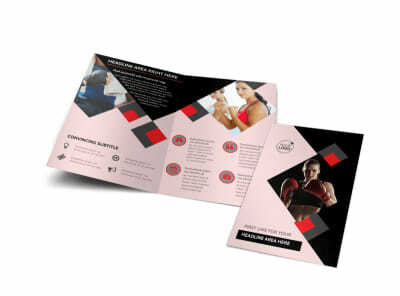 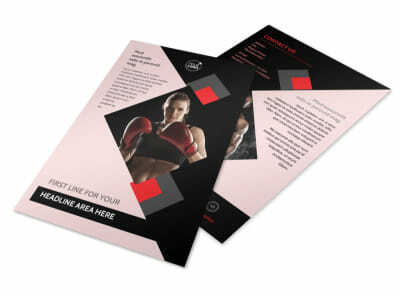 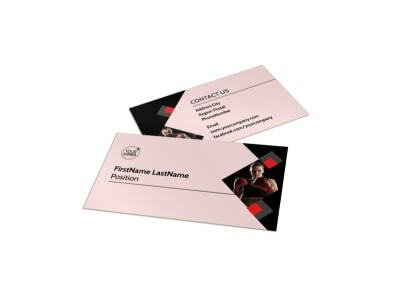 Customize our Boxing Gym Postcard Template and more! 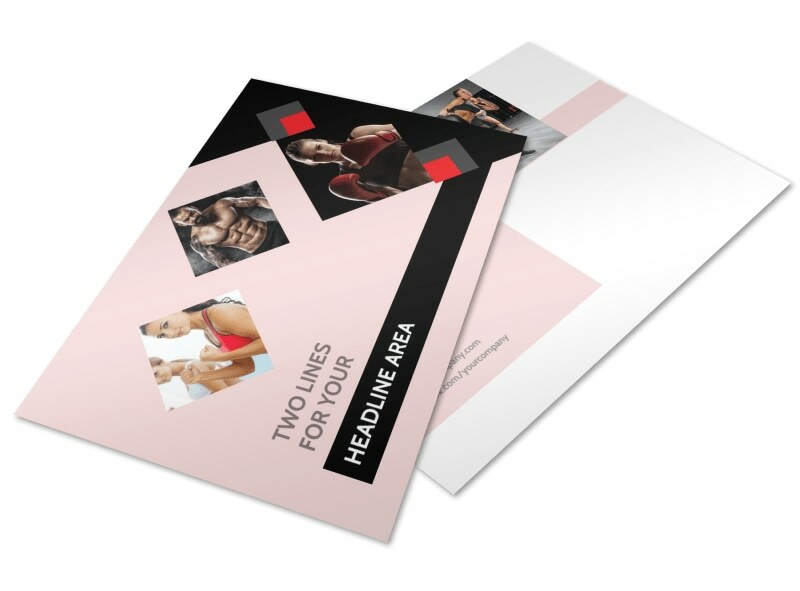 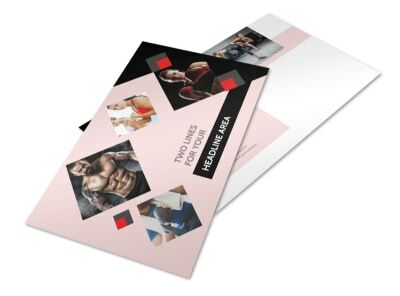 Market your business like a champ with boxing gym postcards you customize yourself using our editor and professionally designed templates. 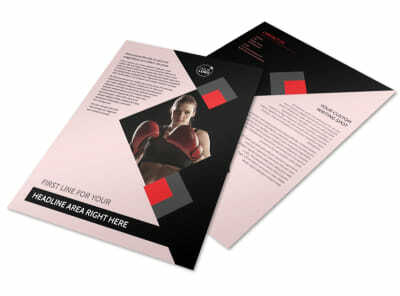 Pick a winner from our template inventory, and then manipulate the layout and color scheme and add photos and text to make it truly yours. 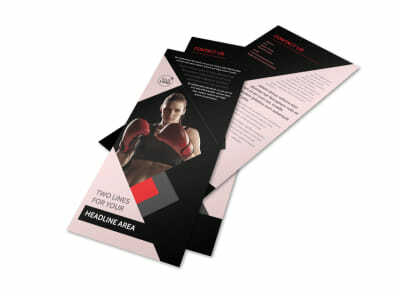 Discover how fast and easy the design process is - start working on your design now.